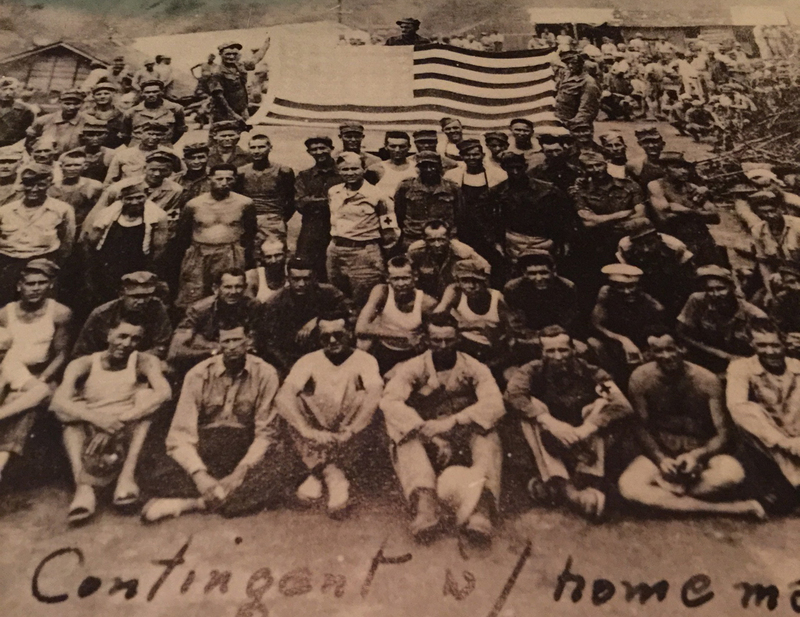 To Private Luther D. Bass and the hundreds of other Allied survivors of Tokyo POW Camp #8B, time must have seemed like it slowed to a crawl in early September 1945. Bass and many of his fellow prisoners of war had been captives of the Japanese for over three years, suffering hunger and forced labor. Now the war was over and they had been evacuated to the town of Onahoma to await liberation. Yet it would take several days for American forces to reach Onahoma. How had Bass survived his captivity, and how would he and his fellow POWs endure their anxious wait for liberation? It is Sunday, September 2. Some 280 Allied warships and thousands of troops are staged in Tokyo Bay. On the deck of one vessel, the battleship USS Missouri, General Douglas MacArthur and 50 other Allied leaders are assembled. It is not a battle they have prepared for, however, but a brief ceremony. 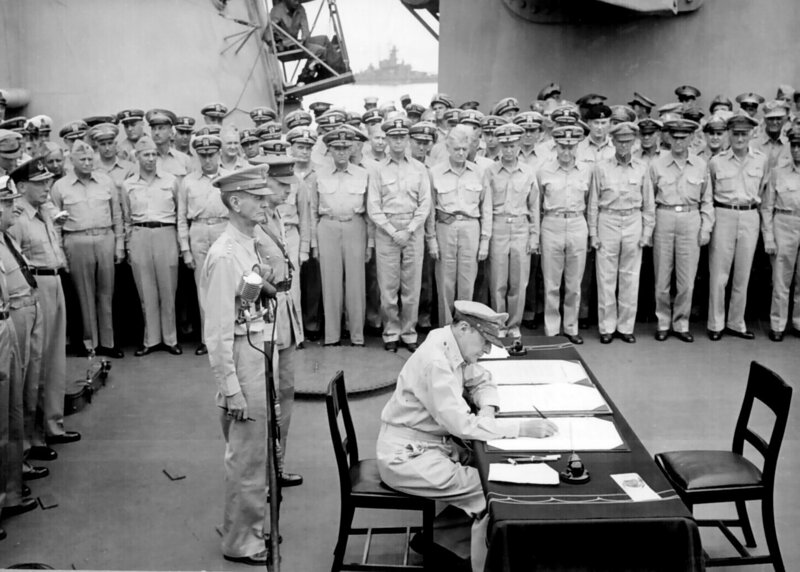 The men aboard the Missouri are about to witness Japan’s formal surrender.